JAMES BOND HAS BEEN SAVED. New Director Named. Sensible Release Date Arranged. 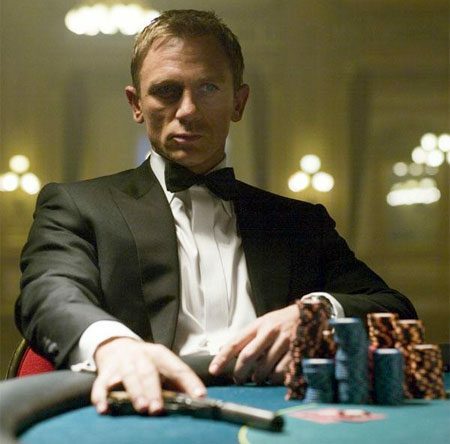 Always Bet on BOND! 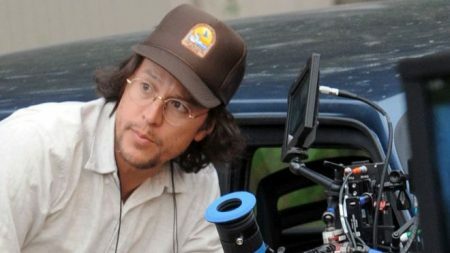 Cary Fukunaga to direct BOND 25. 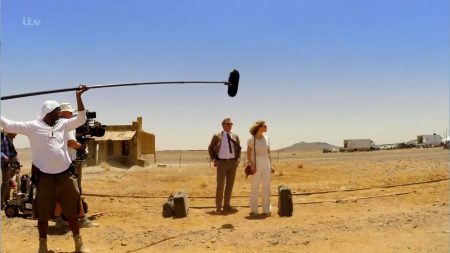 Shooting commences March 2019 for a February 2020 release. All seems on course now for a safe, solid, secure success. It’s been a scary few weeks for Bond fans. 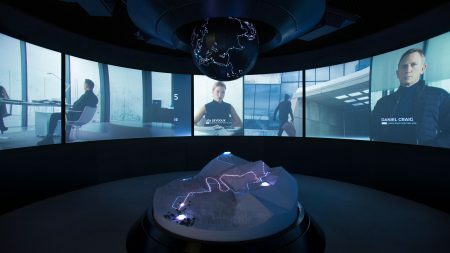 We lost Danny Boyle as Director and with that, seemingly, the script he had ushered to the project. The search for a new creative team seemed likely to delay the film by up to a year. Not so! It is a matter of merely months. And frankly, that’s advantageous. 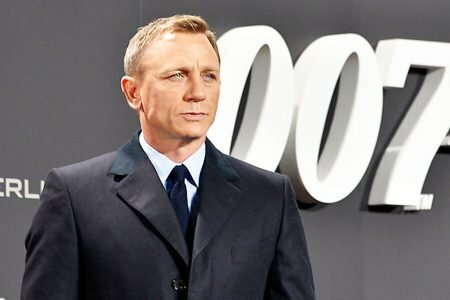 Had Bond 25 released in late 2019 as planned? Then it would have faced STAR WARS Episode 9 and WONDER WOMAN 84. Equally, a delay beyond a year into late 2020/early 2021 risked compromising any buzz for the franchise altogether without another reboot. In terms of what to expect from the film now it has this new director? Well naturally, things remain, tightly, undercover, for now. And one drawback to this major announcement is that things will go quiet for a bit. 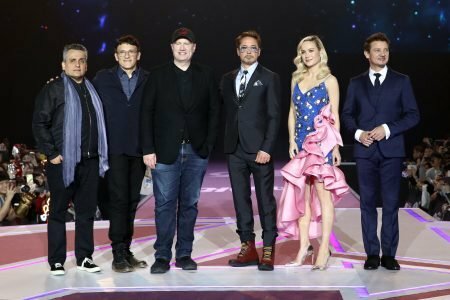 The launch press conference probably will not happen until January 2019 and that makes sense. Until then? expect much chatter and speculation but little in the way of official news, save maybe a leaked casting choice or location; possibly a title as domain names get bought up and merchandising tie ins finalised etc. One can surmise a few things, though. Despite the departure of Danny Boyle (something which, to my mind; reflected worse on him than the Bond team, despite many attempts among commentators to argue the contrary? 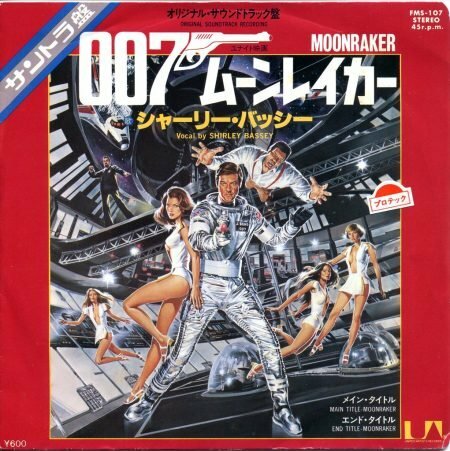 ), the film-making community at large was undeterred from taking on James Bond. 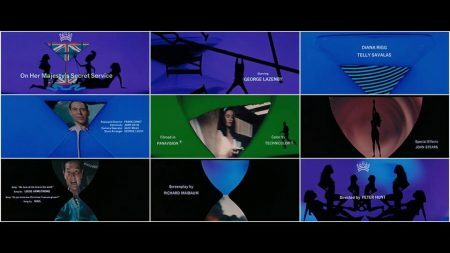 The 007 family still had its pick of prime talent to direct the piece and discussions were obviously ongoing with a number of candidates. Fukunaga was never so much as rumoured, however. This is a bold and innovative choice but makes great sense for all concerned. His is NOT a household name, at least, not YET. But he’s getting there. A veteran of TRUE DETECTIVE: he masterminded some of its most atmospheric episodes. He also gets geopolitics, having been behind the excellent Idris Elba NETFLIX film, BEASTS OF NO NATION. Cary Fukunaga understands the geography and atmospherics of English romanticism, having taken on JANE EYRE as one of his first films. 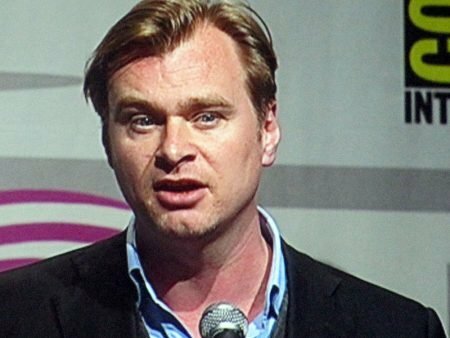 So, whilst he has a vision and a style and great promise; he is by no means solely an auteur. This is likely to be a filmmaker who will have a clear and distinct pitch for the film, whilst collaborating harmoniously and respectfully with Barbara Broccoli and Daniel Craig as his Producer/Star, respectively. I do think there will be risks taken and expect hints of the macabre not to say ‘darker’ dimensions. 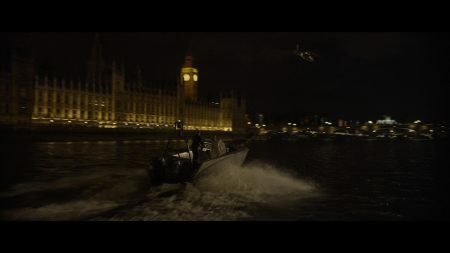 And a ‘spectral’ return of certain personnel from the previous film /Fleming canon now more likely? But not at the expense of either credibility as thriller or satisfaction of the general public as an action/adventure/spy thriller romp. VERY tough balance. But this director can do it. Commercially? It MIGHT be seen as a risk. But the Bond team are not stupid and neither is anyone who takes on directing a film of this scale and expectation. Fukunaga has form for understanding what makes audiences tick, having helped to write last year’s IT. He’s certainly edgy and surprising as a choice but there remains an untapped, raw potential, waiting to be realised in him, via Bond. Indeed, the publicity still used in one of the news channel’s announcements? Looked a LOT like a young Spielberg (who often longed to direct 007 and gave us Indiana Jones instead). I am taking that as a very good omen. In any event? We can expect an atmospheric, hard edged, pulpy thriller with just enough escapist glamour and vicarious class to make for a fun ride, whilst allowing also for some philosophical reflection and emotional literacy. Made by the best craftspeople in film. A good, BRITISH product, married to American money / support. 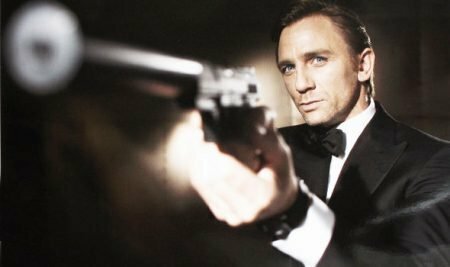 So: let the click-bait stop (for now, at least 😉 ) and let’s wish the BOND 25 team the very best of luck with the final stages of pre-production.